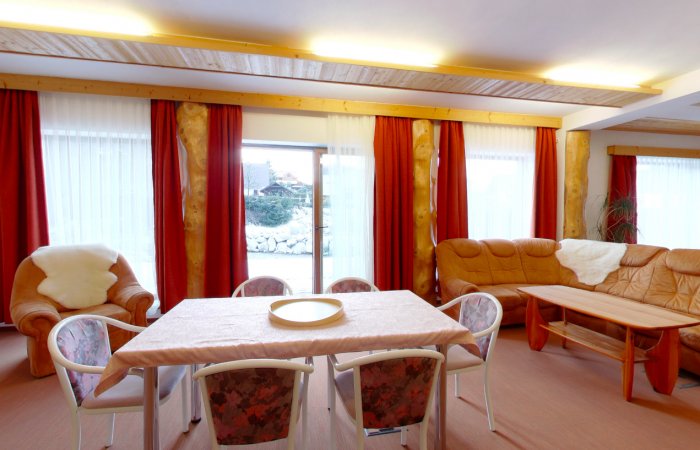 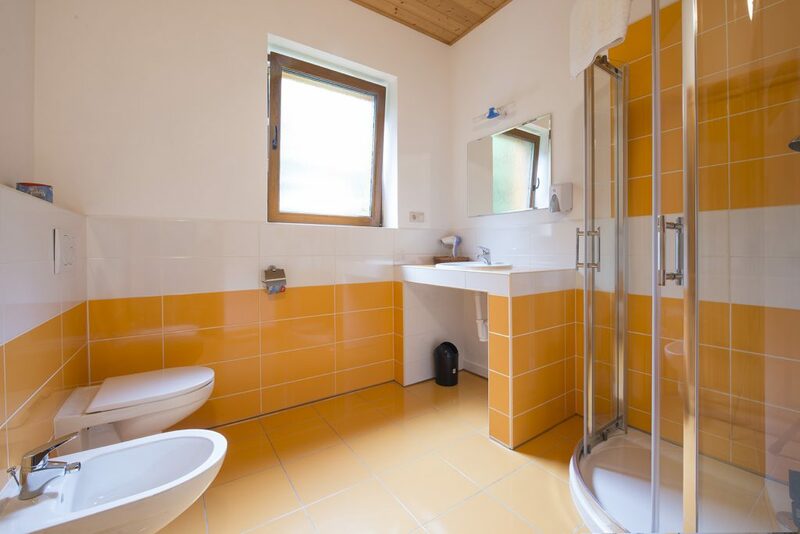 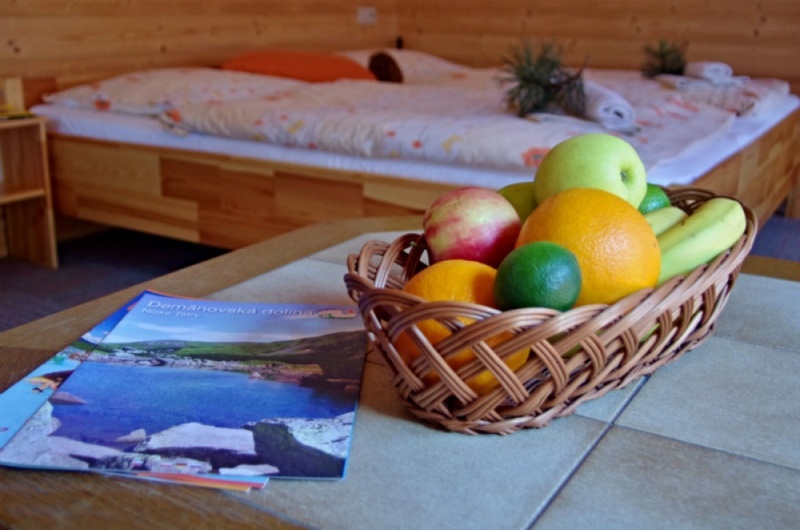 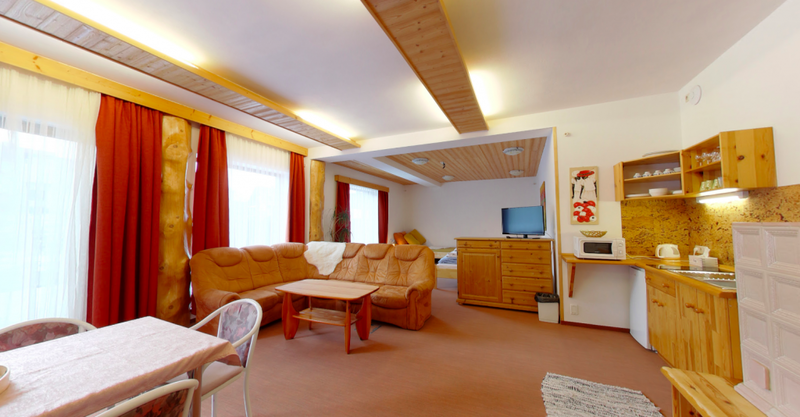 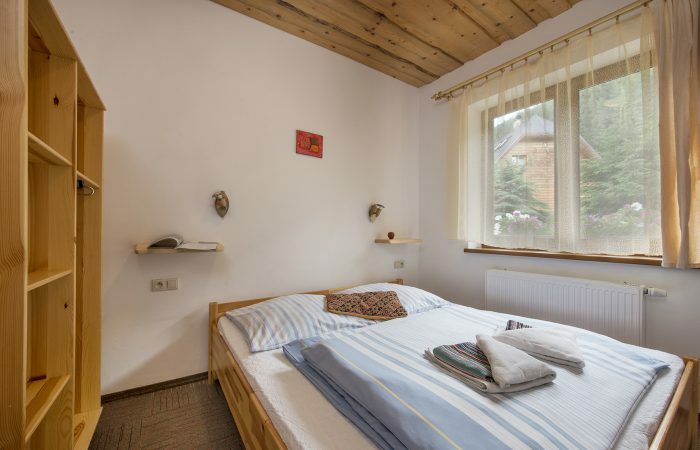 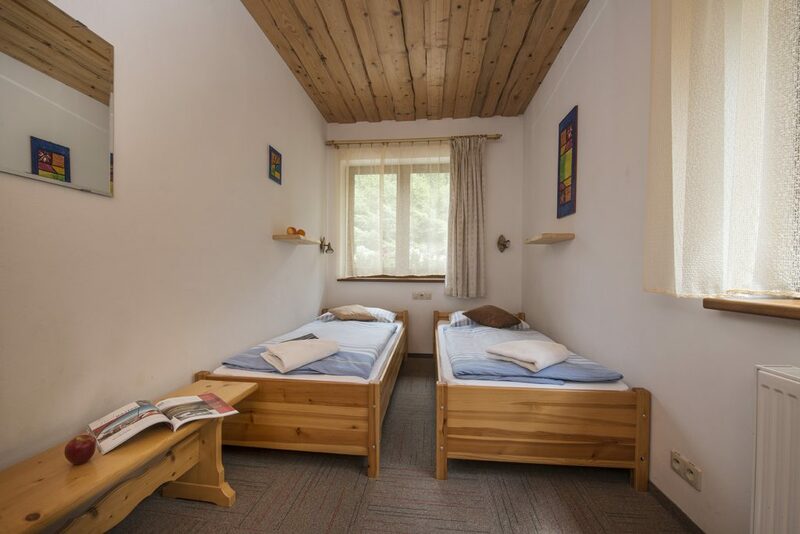 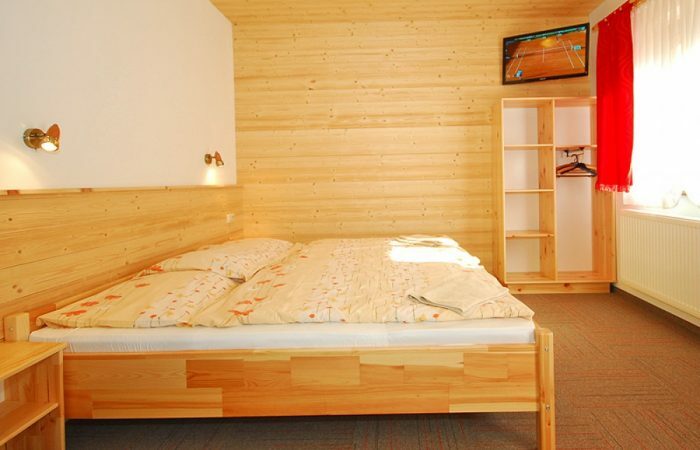 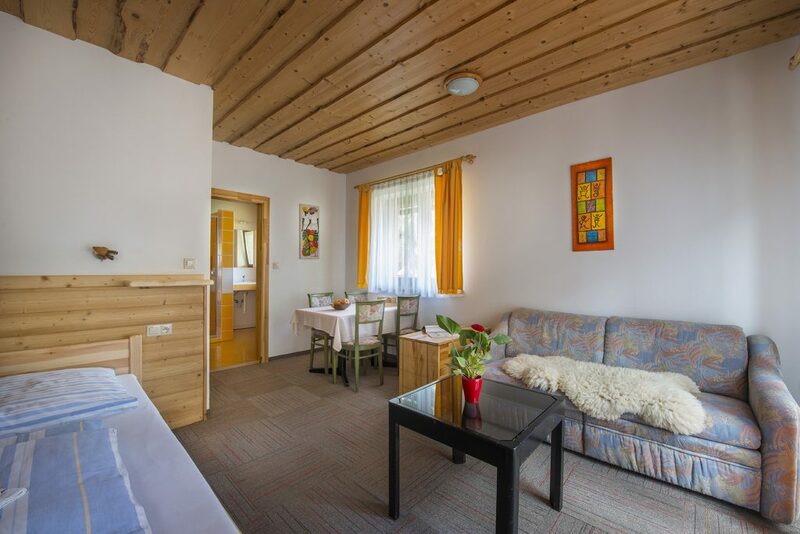 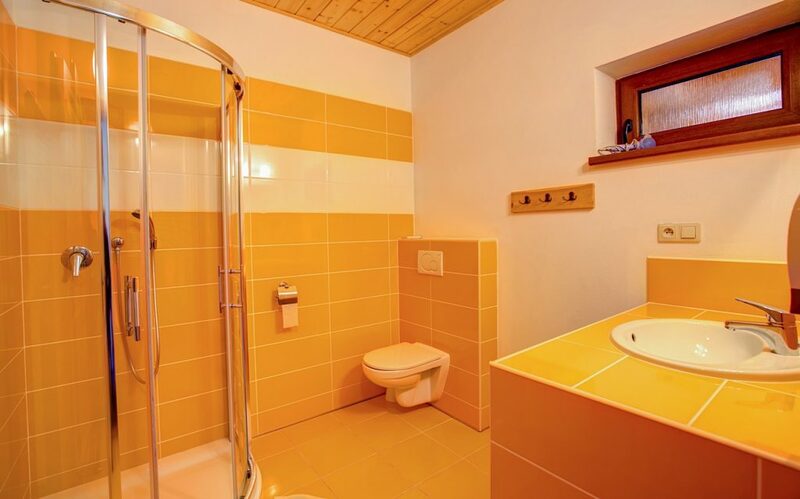 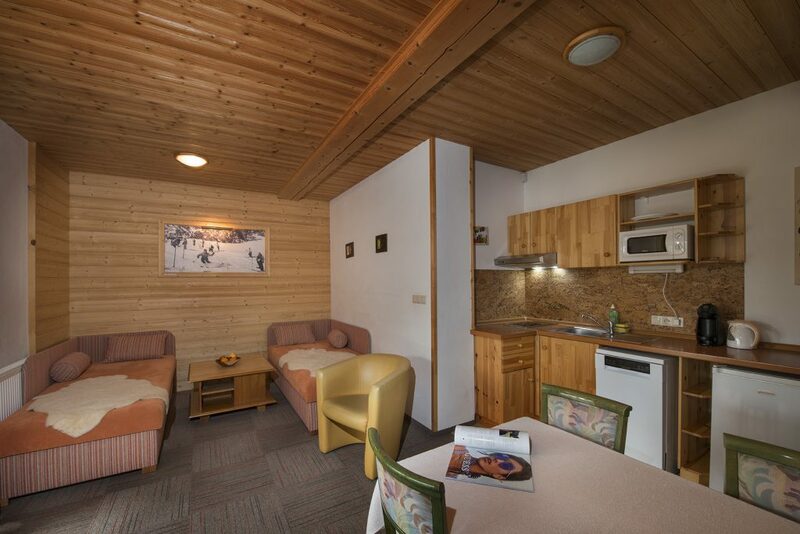 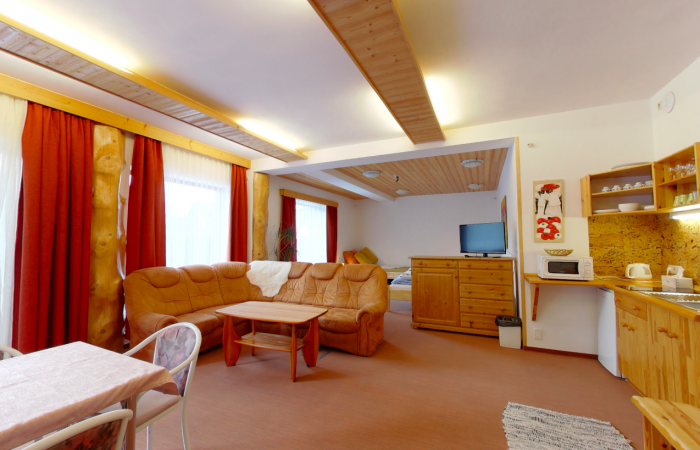 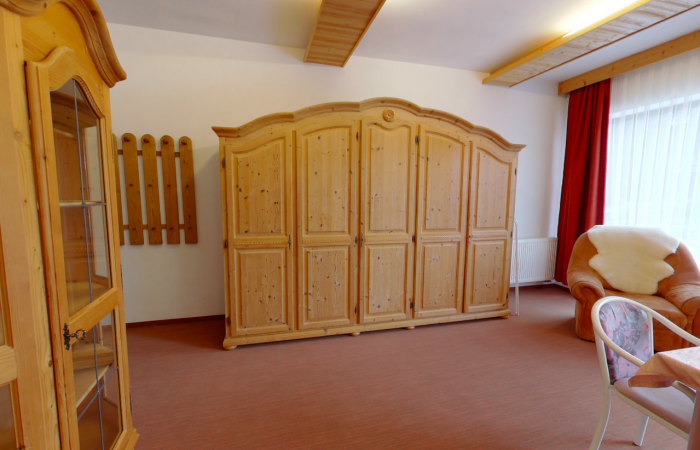 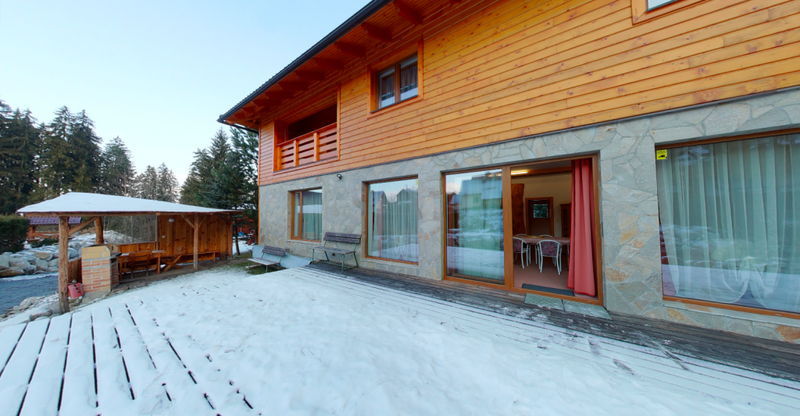 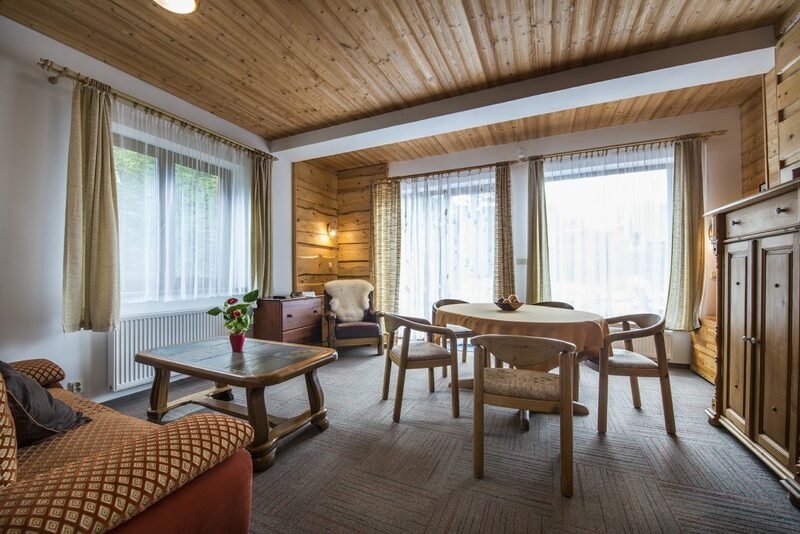 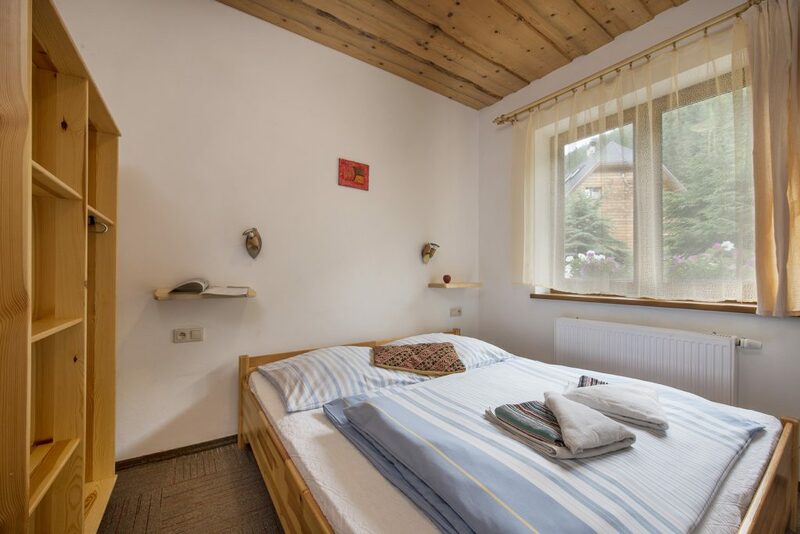 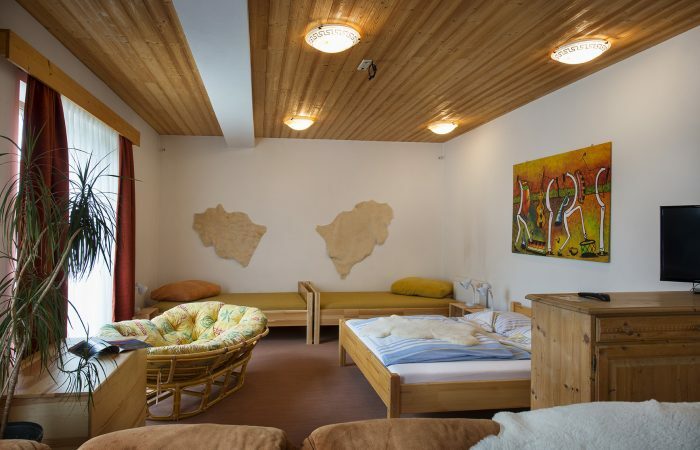 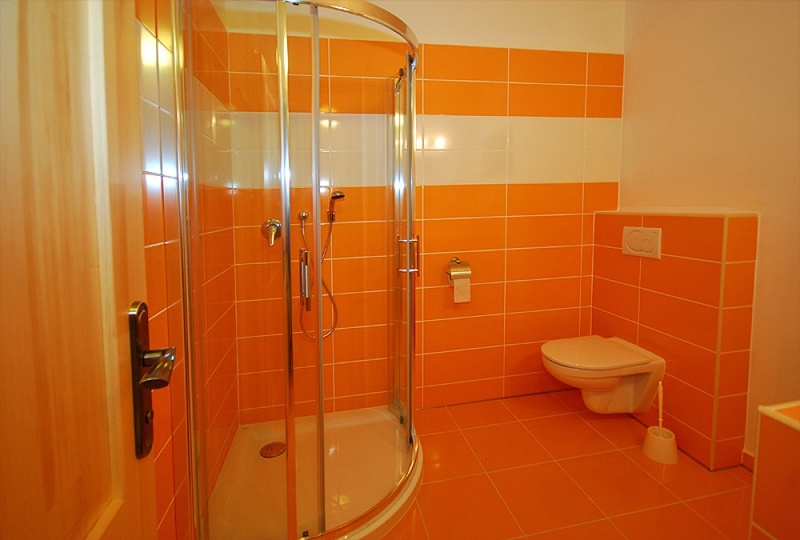 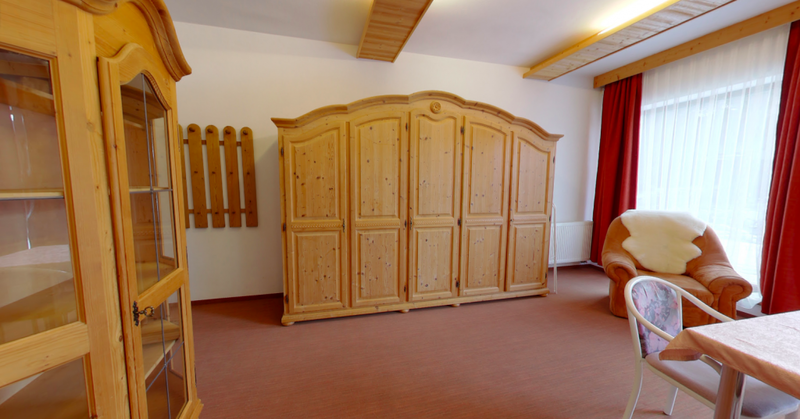 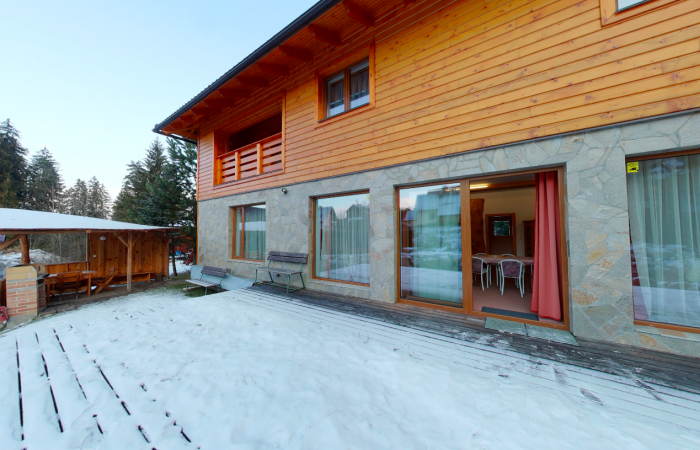 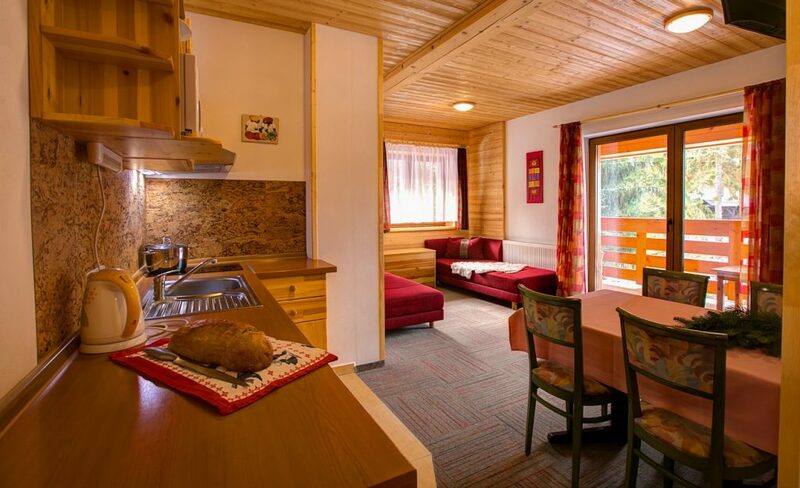 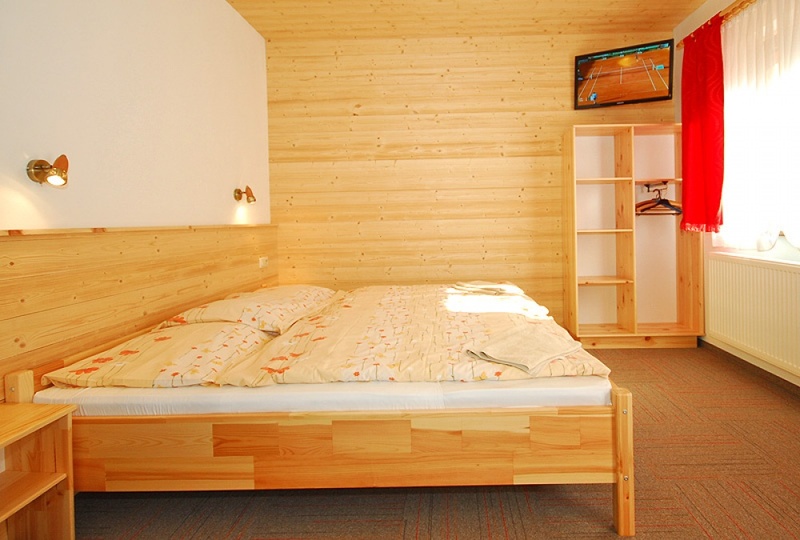 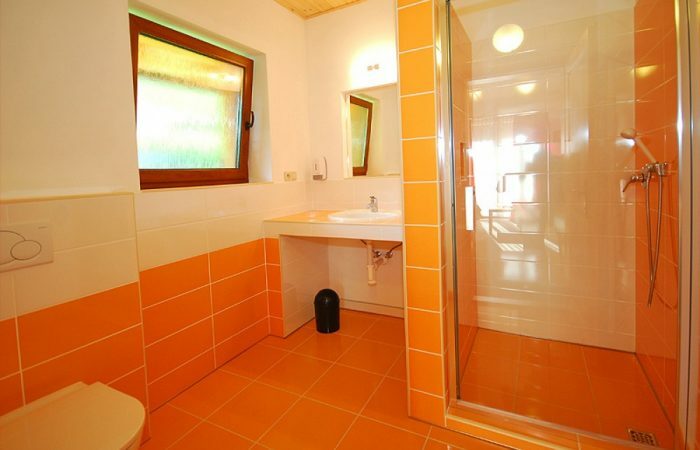 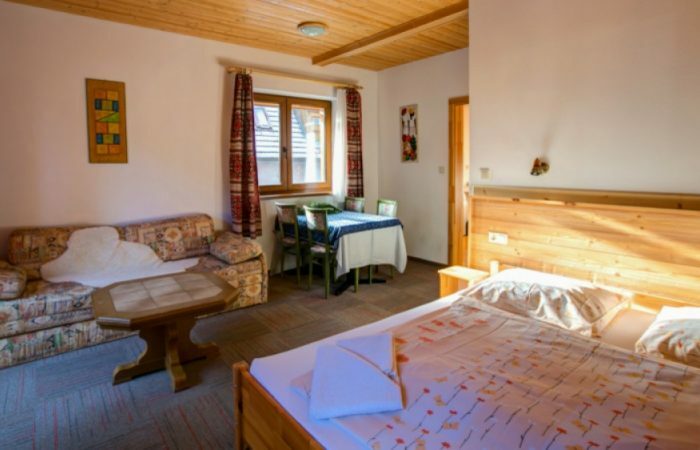 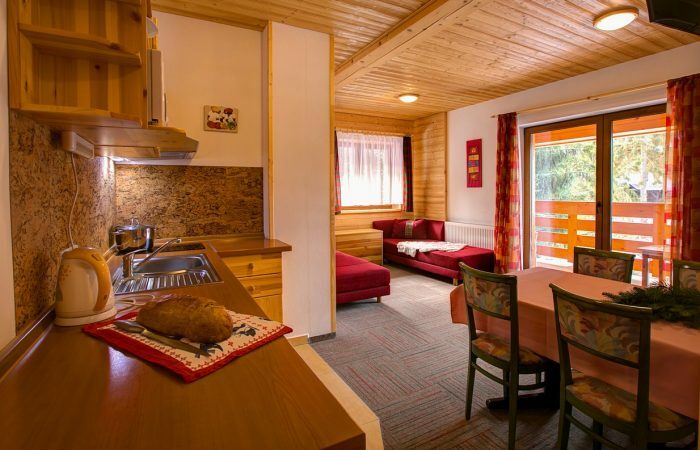 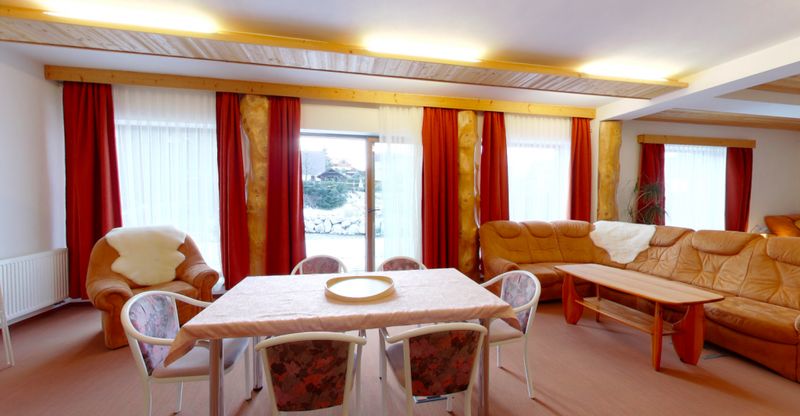 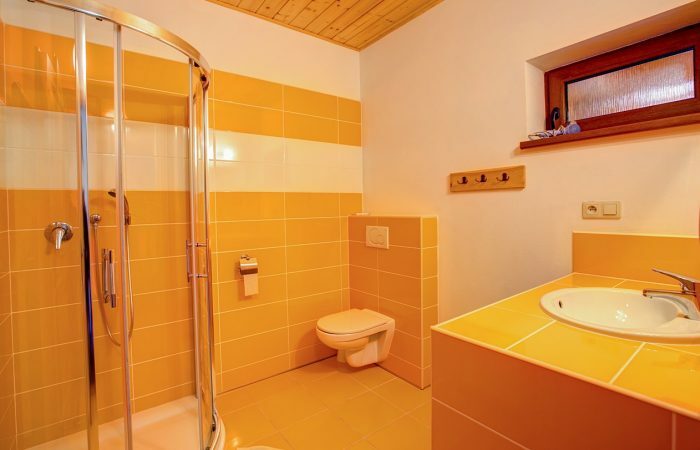 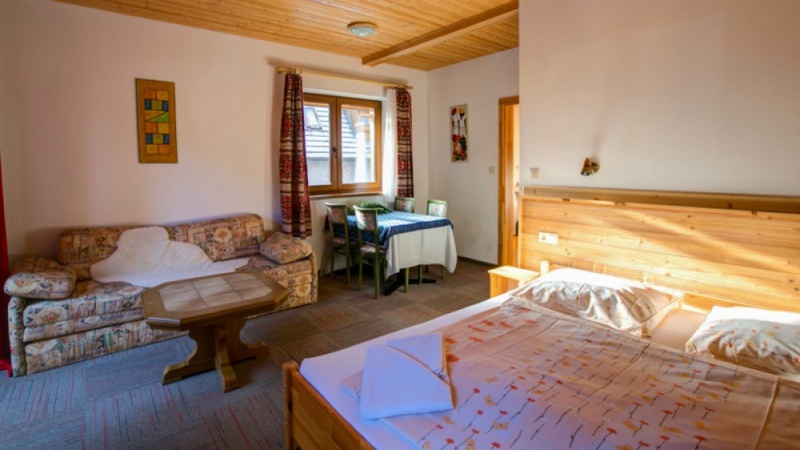 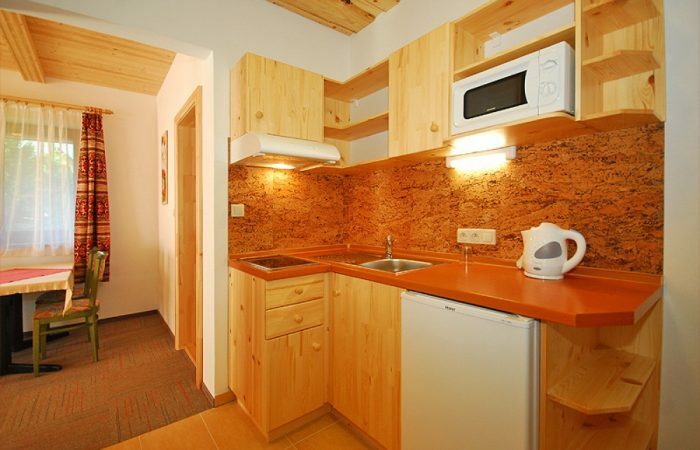 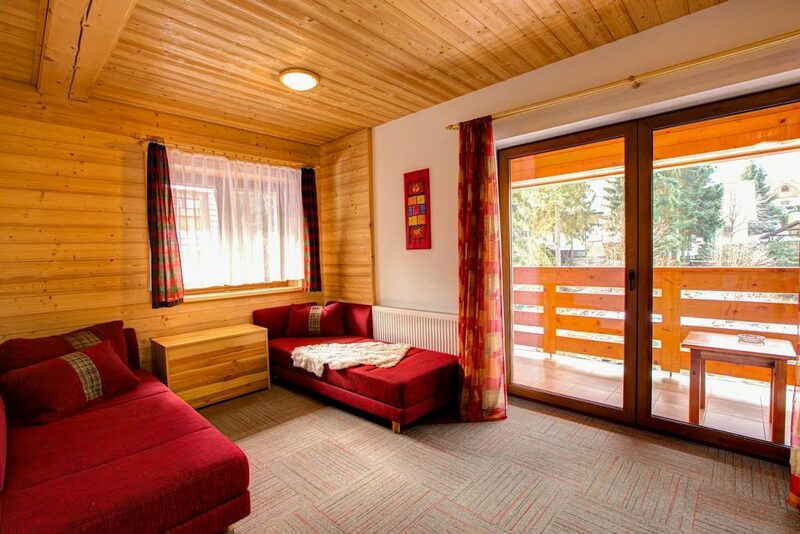 New, pleasant and quality apartment accommodation in the beautiful Demänovská Valley. 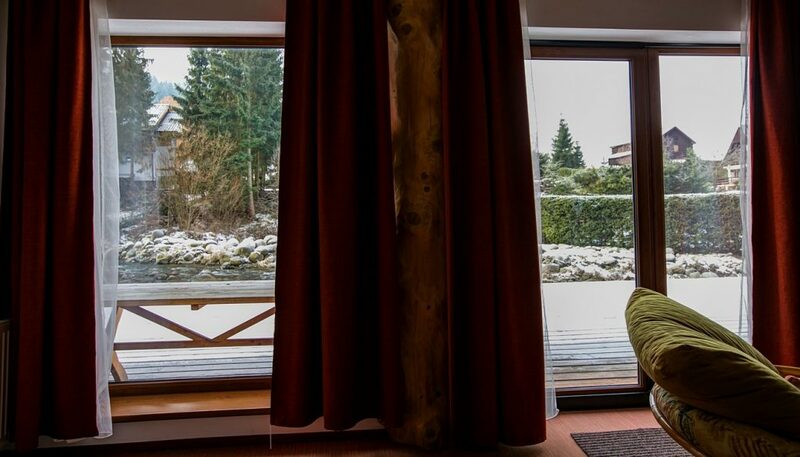 Come and be enchanted, both in summer and winter. 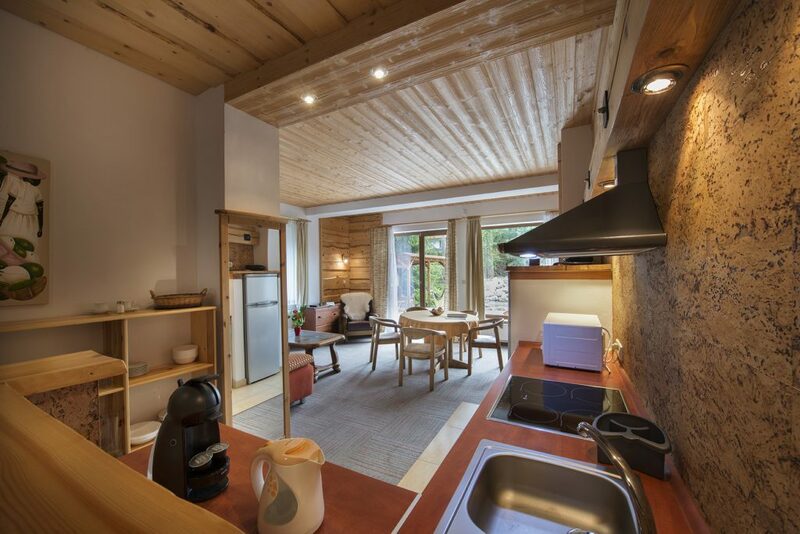 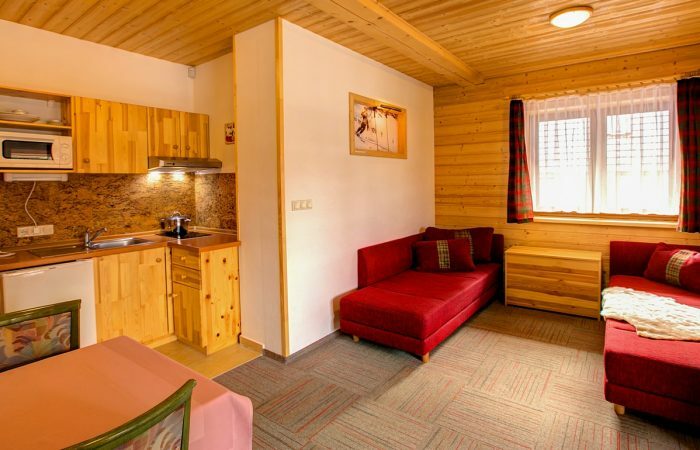 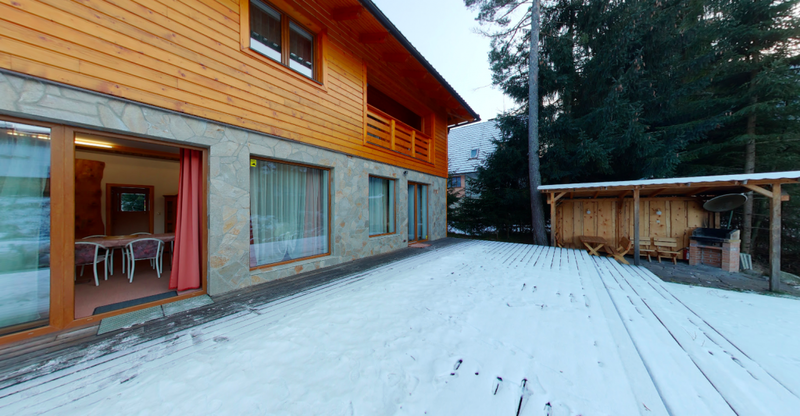 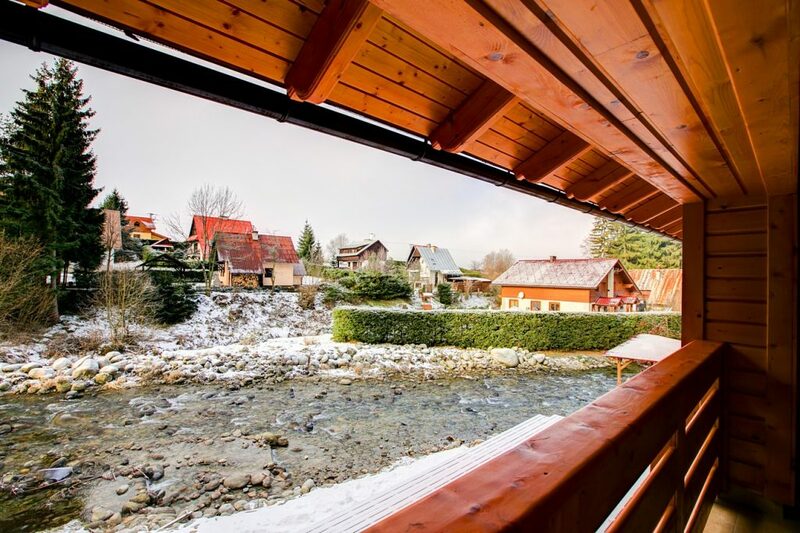 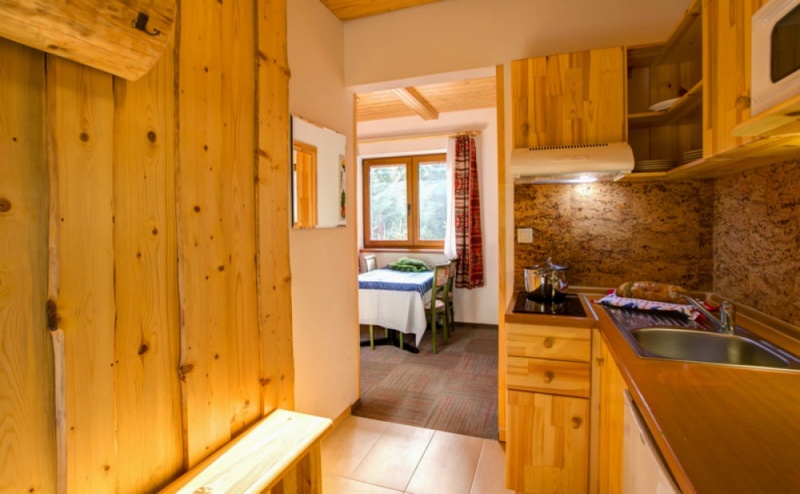 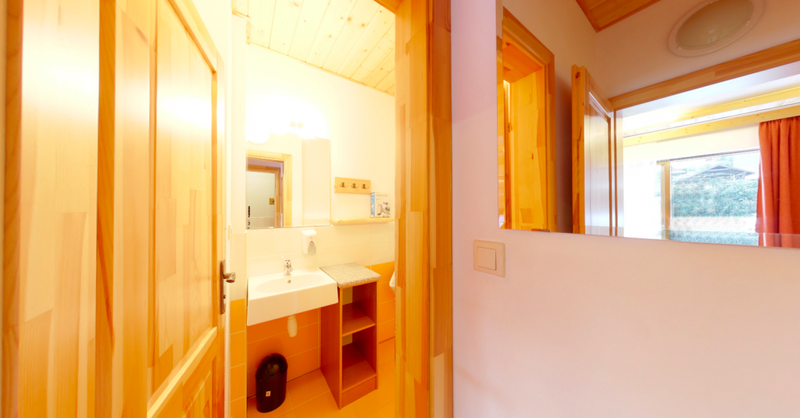 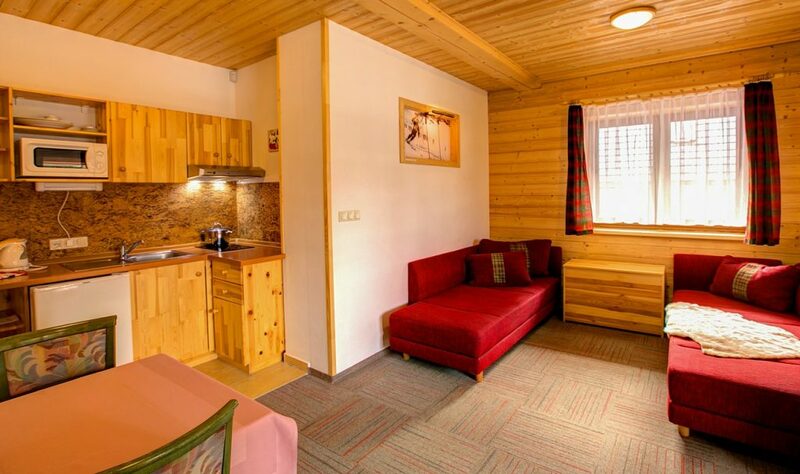 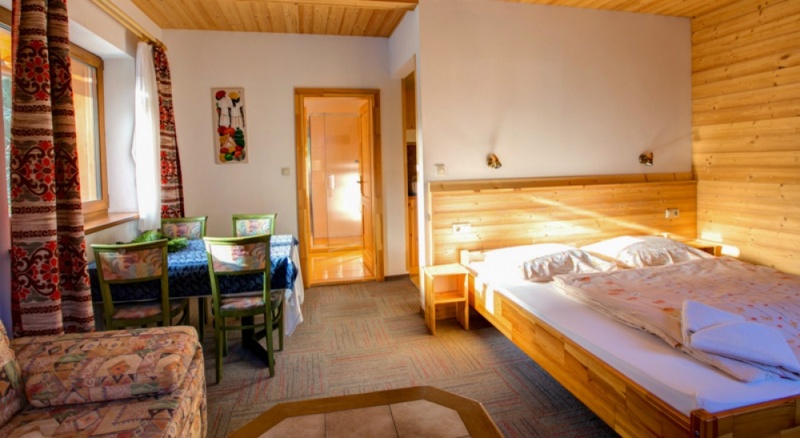 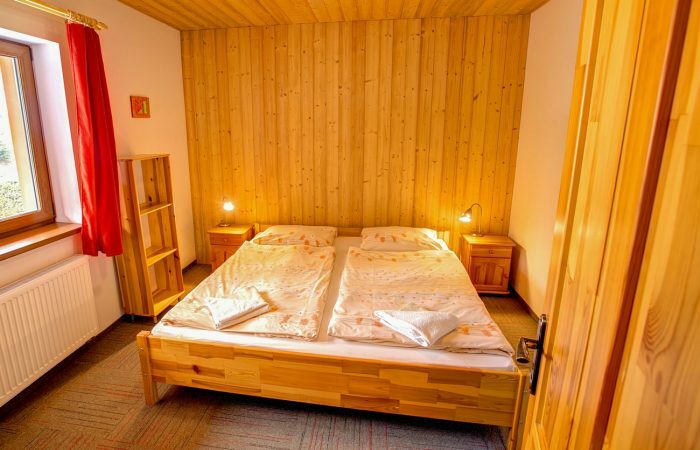 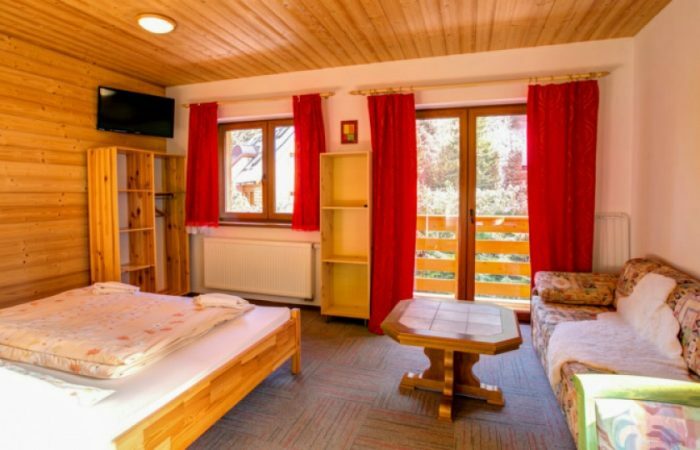 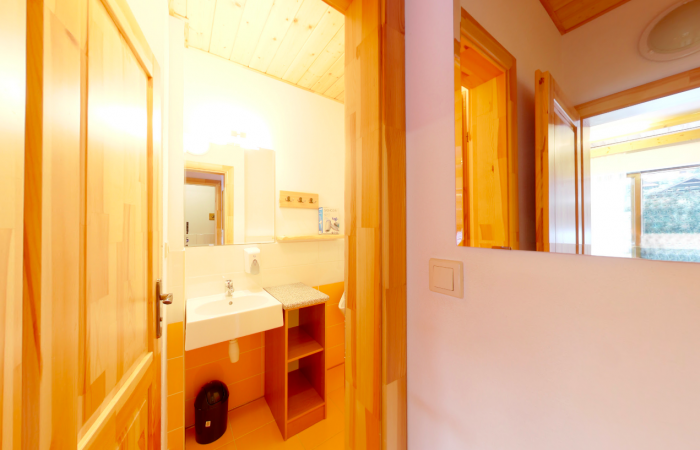 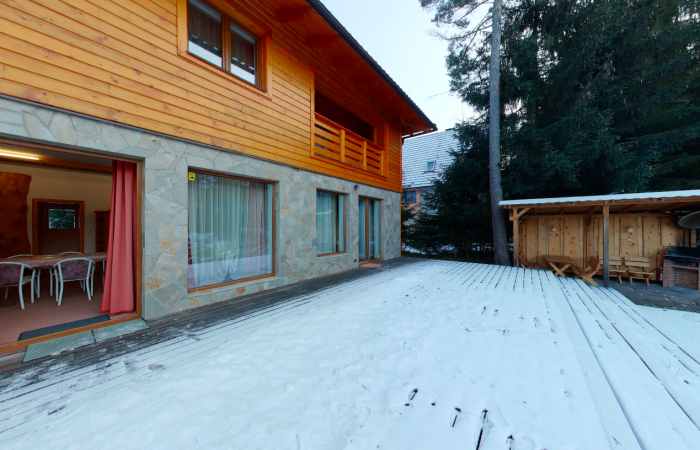 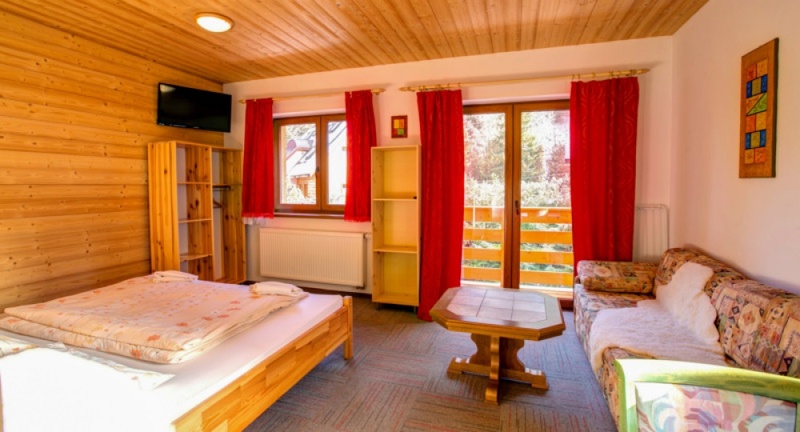 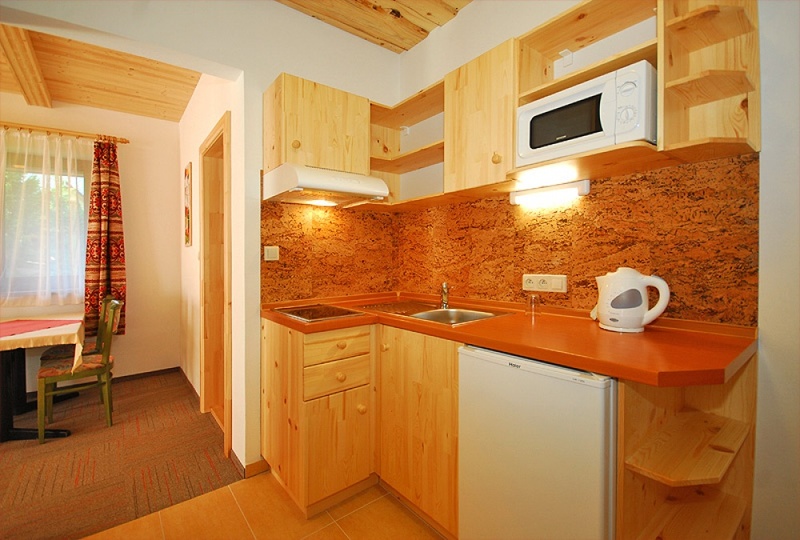 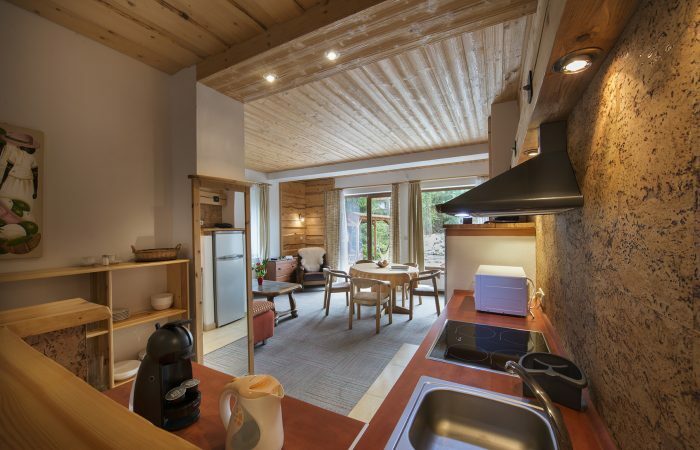 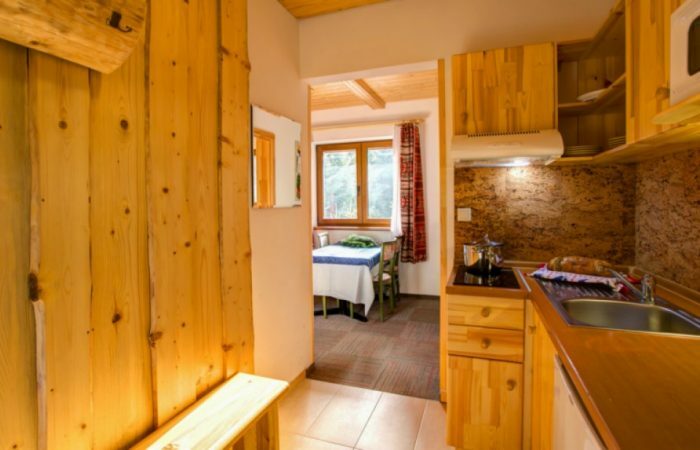  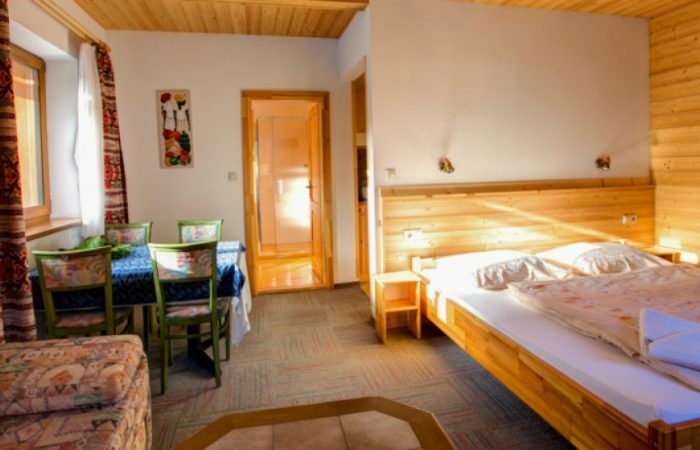 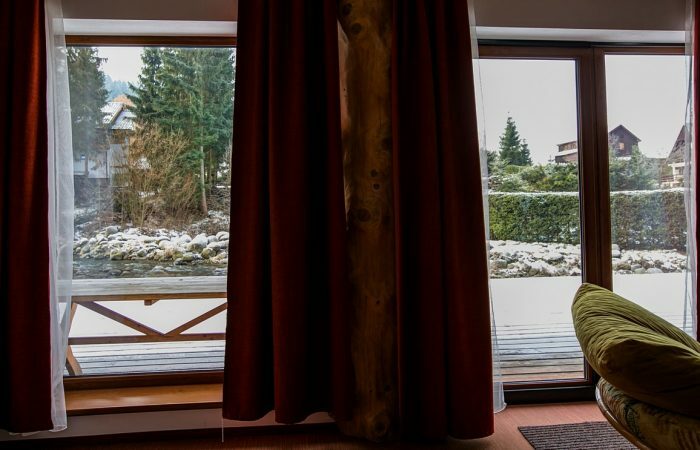 The creeping creek behind the apartment will wake you up with the breeding bird in the neighborhood of the nesting birds … Enjoy the nature of Tatra, and enjoy the scent of wood right in the new apartments! For all: two stylish gazebos for grilling, located directly above or near the mountain stream Demänovka with crystal clear and always cold water.